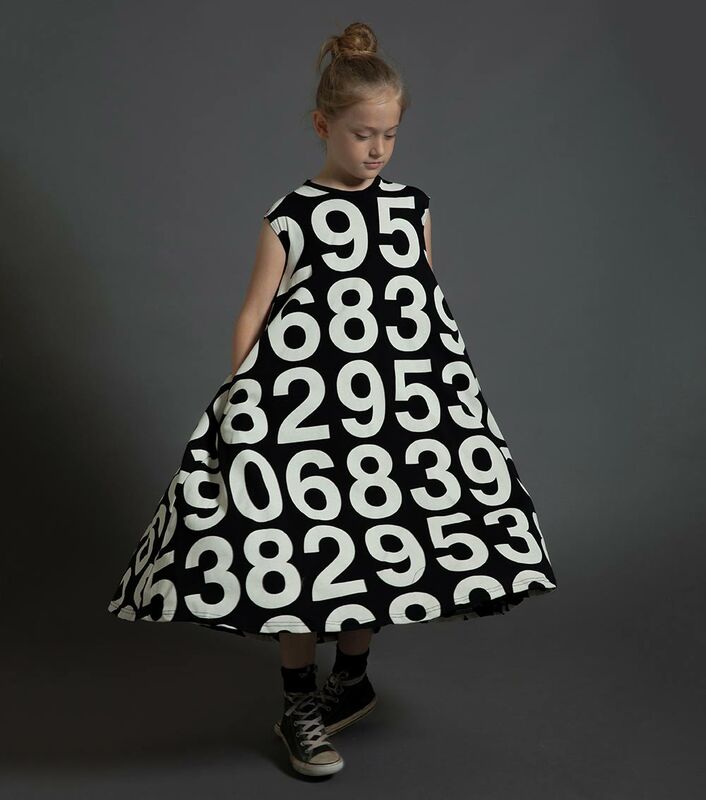 this drapey black circle 360 dress is covered in our modern concentric circle print, a collaboration with artist shay id alony. the mesmerizing print is pretty entrancing, making for a nice distraction when committing mischief. 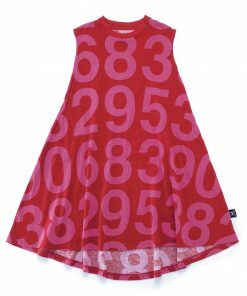 but really, this dress is all about twirling. 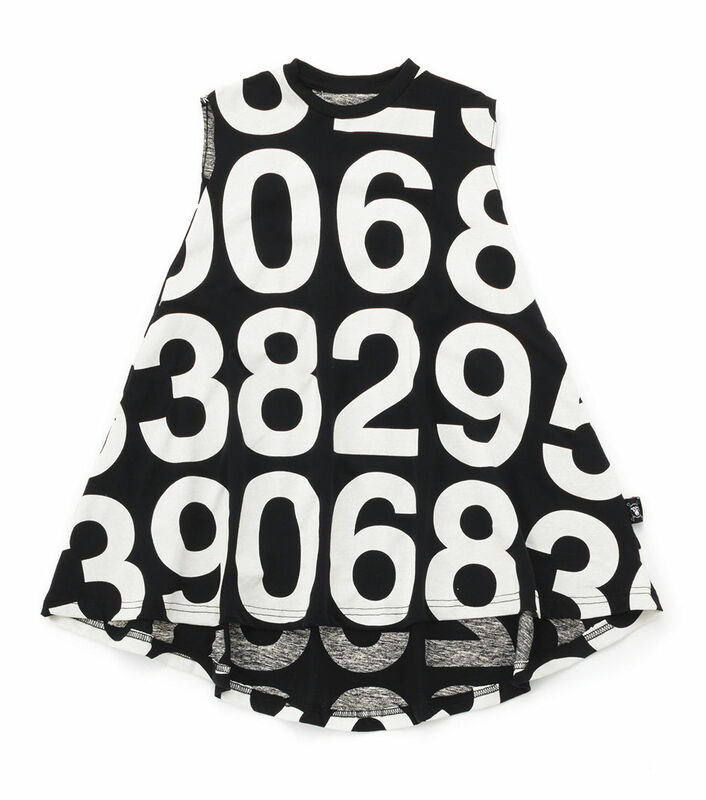 spin till you’re dizzy in this soft, sleeveless number. it’s hours of fun!